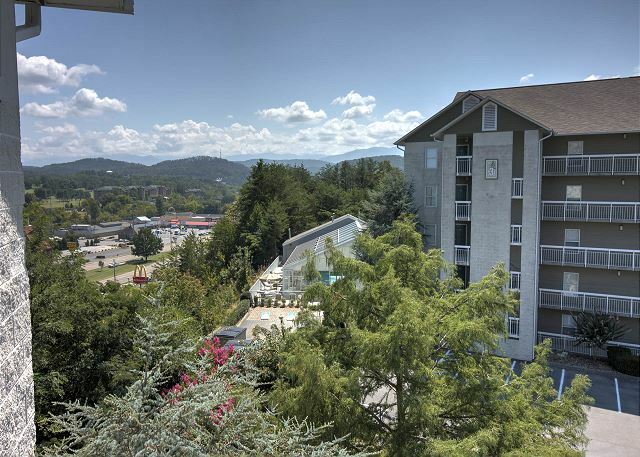 Located in the heart of Pigeon Forge, our 1 Bedroom Condo is the perfect getaway for any couple. The bedrooms has a King Bed and the Full Bath offers a Jacuzzi Tub. 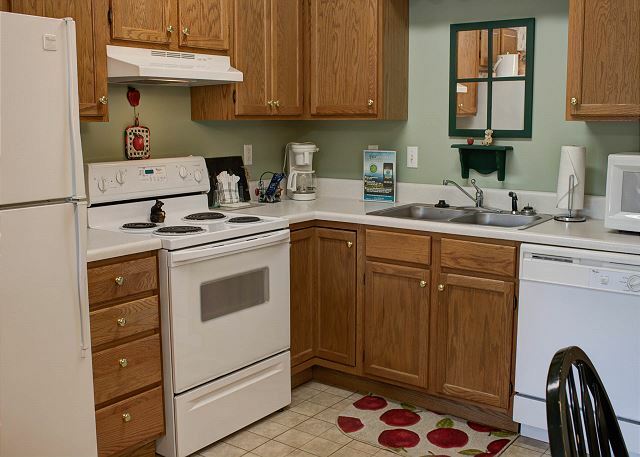 You will be able to fix any meal you would like in the Full Kitchen that has all the pots, pans, utensils etc. 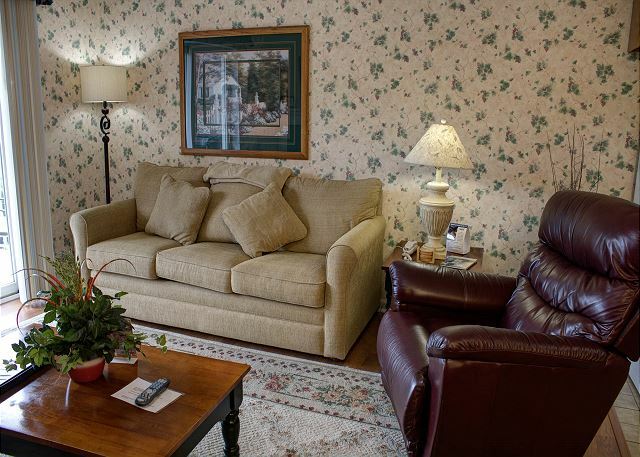 The spacious Living Room is great for relaxing after a busy day in Pigeon Forge or Gatlinburg. On those Fall and Winter Nights, you can enjoy the Seasonal Gas Fireplace in the Living Room and on those warmer mornings or evenings, gather outside on the Private Balcony. 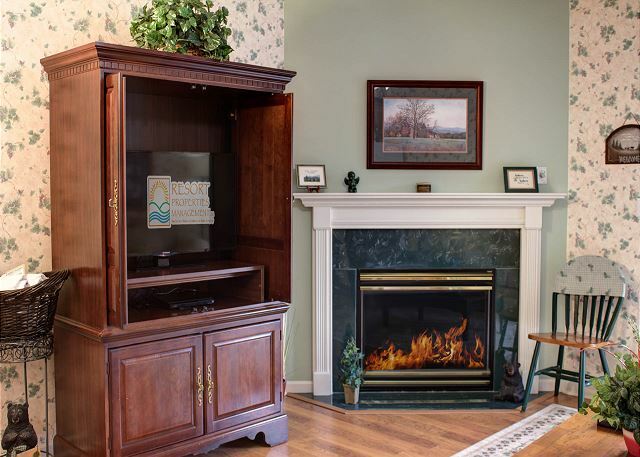 With comfortable furnishings and decor to reflect "country charm" we know that once you stay in our Pigeon Forge Condo, you will return in the future! Thank you so much for staying with us at Whispering Pines! We're happy to hear that you had a great getaway in condo 421. We appreciate you and your kind comments regarding the cleanliness and our staff, they mean a lot to us. We look forward to your return! Thank you for staying with us year after year and your wonderful comments! We are so glad you had a fantastic time while staying at Whispering Pines and look forward to seeing you again soon! Thank you for choosing Whispering Pines for your Anniversary getaway! We are so glad you had a an enjoyable time that was relaxing and comfortable. November is definitely a fantastic time to vacation. We look forward to seeing you again soon! 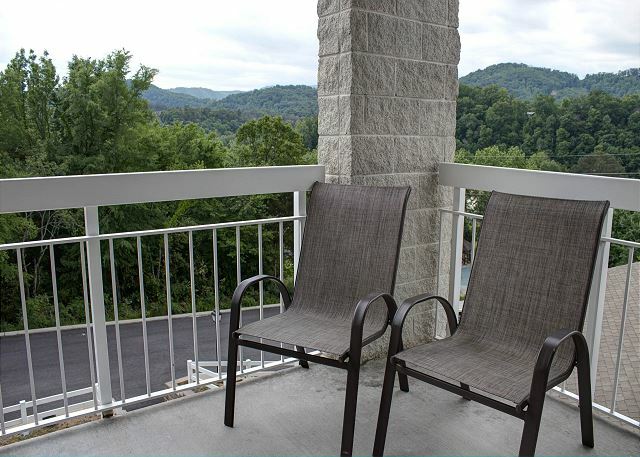 We are glad to know that you had a very good vacation at Whispering Pines Condos in Pigeon Forge. We appreciate your perfect review and look forward to your return. This was probably on 5thor 6th stay at Whispering Pines, all have been very enjoyable. We greatly appreciate your patronage and that you have enjoyed all your visits with us. We look forward to your many more visits. It was good. No complaints. Beds were comfortable. Location was great. Really enjoyed the pools and movie rentals. 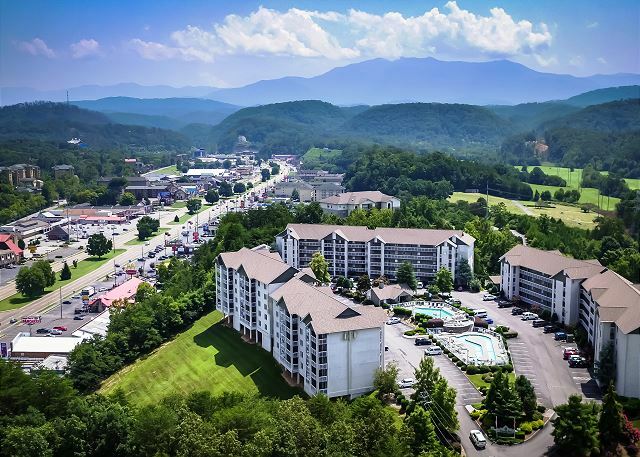 Thank you so much for choosing Whispering Pines for your lodging needs while visiting the Pigeon Forge area! We're ecstatic to hear you found everything comfortable and convenient during your stay. We hope you felt at home and welcome you back to stay again soon! Thank you so much for repeatedly choosing Whispering Pines for your lodging while visiting the Great Smoky Mountains! Your patronage and your kind words about our staff and property mean the world to us! We can't wait for your next visit with us, we're definitely looking forward to it! Loved it we always like staying at Whispening Pines. Thank you so much for staying with us at Whispering Pines! We really appreciate you and your patronage. We welcome you back to visit with us again soon! We always love Whispering Pines. We stayed in the same unit we had once before. We have never been disappointed. Thank you for staying with us at Whispering Pines! It is just music to our ears to hear your wonderful compliments! We are so appreciative of our guests and their feedback. We look forward to having you stay with us again soon! Home Away From Home Experience. Awesome sauce! So glad you all enjoyed your time with us and Home away from Home is exactly what we strive for! Come back soon! 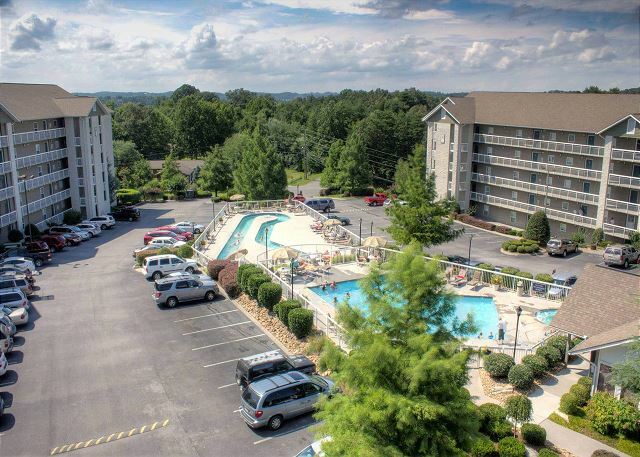 Love Whispering Pines...This is the only place I stay is the cleanest place I have ever stayed by far...Everyone there is so nice and friendly and always helpful..Great location to shopping and restaurants.. Awesome sauce! Thank you for staying with us and for all the kind words! We appreciate you and we hope you all can come back and see us again next time you are in town! Thank you for choosing Whispering Pines for your recent getaway to Pigeon Forge. We are so happy that you enjoyed condo 421 and our amenities. We appreciate your review and your kind words regarding our resort and our staff. We cant wait to have you as our guest again soon. We took our grandchildren to Dollywood. Our stay at Whispering Pines was a great experience. The staff offered helpful information and the resort offered a number of pleasant amenities like free movie rentals and a great pool with a lazy river. Great! So glad you enjoyed your time here and Dollywood is a blast! We look forward to seeing you gain soon! Thank you so much for the kind comments. We appreciate you and look forward to seeing you soon. We have stayed several times over the past few years and never been disappointed in the service nor accommodations. Thank you so much for staying with us and for all the kind words! We look forward to seeing you again next time you are in town! It was nice. Could use some updating. We never used the kitchen. We mainly just slept there the bed was hard. But nothing is like home. We were satisfied with our stay. Thank you for choosing Whispering Pines for your recent stay in the Pigeon Forge area. We appreciate your feedback and welcome you to stay with us again soon. The condo was extremely clean, the decor gave a home-y type feel while being welcoming and tasteful. Thank you for your perfect review and excellent comments. We are glad that you felt at home and hope you will visit us again. Very nice, have stayed here for years! Family Christmas!!! Is there anything better than a Family Christmas in Pigeon Forge, TN surrounded by the beautiful Smoky Mountains? We appreciate your patronage and hope you will continue this tradition for years. See you next time. It was good. Always have a clean place. Always friendly people in the office. Whispering Pines is a GREAT place to stay. Thank you so much for your continued business and your wonderful review. We appreciate you and look forward to seeing you in 2017! We had a great time over the weekend! Condo was very clean and comfortable!!! Thank you for staying with us and for feedback. We are happy to know that you had a great weekend and enjoyed condo 421. We appreciate you and look forward to seeing you again! Thank you so much for staying with us! Hope to see you again soon! 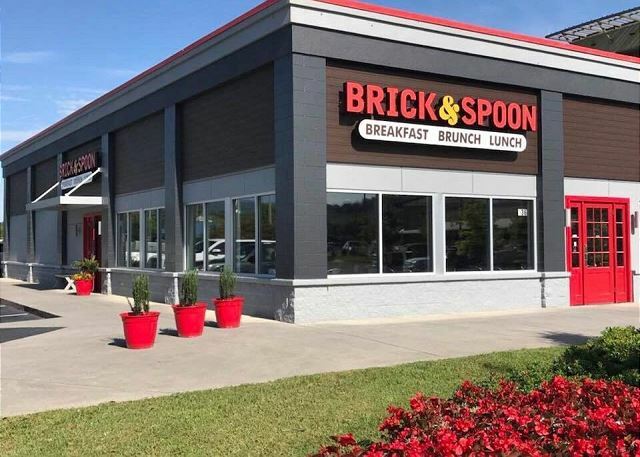 Thank you so much for choosing us to be your family gathering place. making memories is what it is all about. Come back and see us in the future! The room was excellent. We enjoyed our stay, and will stay at Whispering Pines again. Thank you so much! Glad you enjoyed it! Come back soon! Thank you! Thank you so much for your amazing review. We appreciate you being a loyal guest with us at Whispering Pines. We can not express how much your recommendations mean to us. We look forward to seeing you again soon. The staff at check-in was very friendly. It was nice to receive a call as we were running late on Friday evening, and they wanted to make sure we had a key. The room was very clean and comfortable. We used the workout room machines for walking, and they were very nice. Our son swam in the pool which was also well kept. Overall, I was very pleased and would stay here again if available. Thank you! We always try to please! 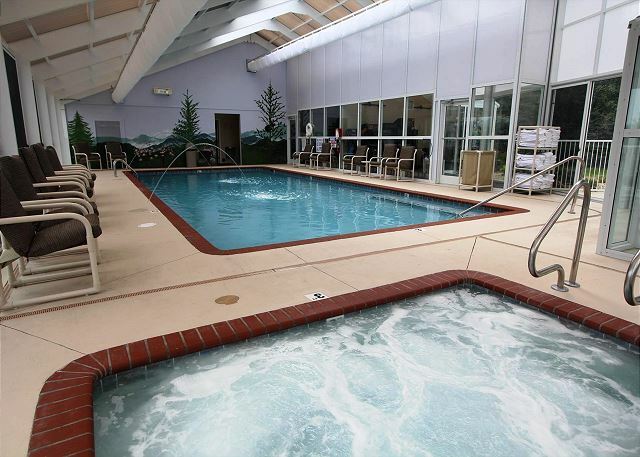 Glad you enjoyed the amenities and hope to see you again soon! 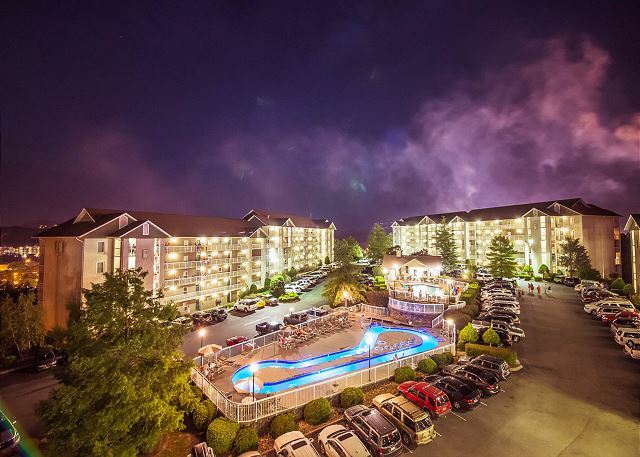 Thank you for choosing Whispering Pines for your recent stay in the Pigeon Forge. We are thrilled to hear that you had a great stay with us. We appreciate you and hope to see you again soon. We are glad that 421 was just right for your recent stay with us. We will contact the condo owner in regards to the mattress being uncomfortable. Thank you for staying with us and we look forward to seeing you again. The complex was easy to find. It was peaceful. The only complaint was the water pressure in the shower, I would suggest a different shower head or lower water pressure. I did like the floors not being carpeted, except for the bedroom; but that did allow noises to travel through the unit. All in all we had a good stay.I would recommend staying here. Thank you for staying with us at Whispering Pines. We are glad that you found our resort to be convenient and peaceful for your stay. Please let the front desk staff know if you have any issues during your stay stay, we would have been happy to check the water pressure for you. We appreciate your review and look forward to your next stay. We had a wonderful stay at Whispering Pines. The condo was beautiful and the staff was so nice. We will be back soon. 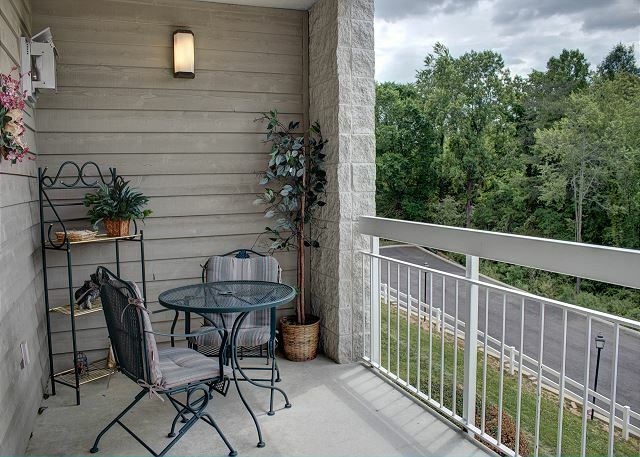 Thank you for your great review of unit 421 at Whispering Pines Condos in Pigeon Forge, TN. We are glad that you had a good time and that you plans to return. See you next time. We love to hear that you had a wonderful experience while stay at Whispering Pines. We appreciate you and hope that you can visit us again in the near future. My family and I were very satisfied with the accommodations and convenient location. 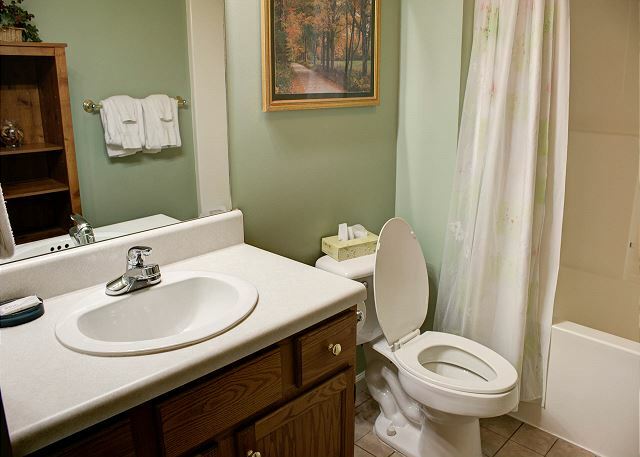 The property is well maintained and very quiet. The indoor pool and arcade was a hit with my 11 year old and 3 year old. Pool towels being provided was a big plus too! Loved the DVD card option and the other attraction perks that were made available through Wispering Pines. The staff were very pleasant and generous. As a mom, it was also wonderful having a washer and dryer and not having to tote tons of laundry home! I was also wowwed by the water pressure, as we have had bad experiences in the past. All the living room furniture was Lazy Boy brand, in our unit, and extremely comfortable. This property is the first on my list when returning. you cannot beat the price, location, and accommodations. Wispering Pines helped make our family getaway even better! WOW!!!!!!!!!!! It appears that you just gave us an A+++ rating. 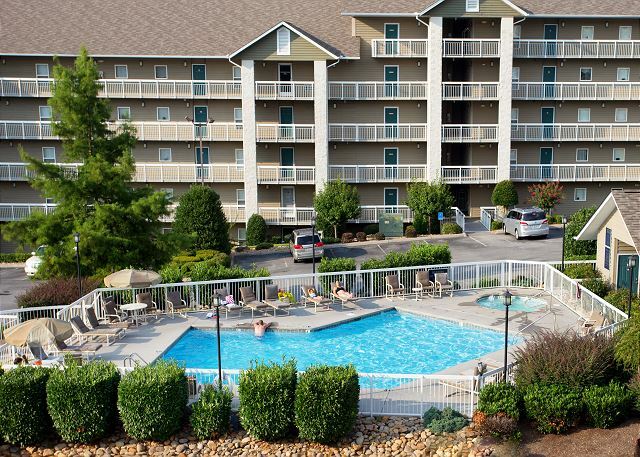 Thank you very much for your wonderful review and for staying with us at Whispering Pines Condos in Pigeon Forge, TN. Looking forward to your return visits. This is the only place I will stay now...Love it. Your review is music to our ears, thank you for your wonderful review. We cant wait to see you during your next visit with us. Very nice place to stay for a family vacation get away. 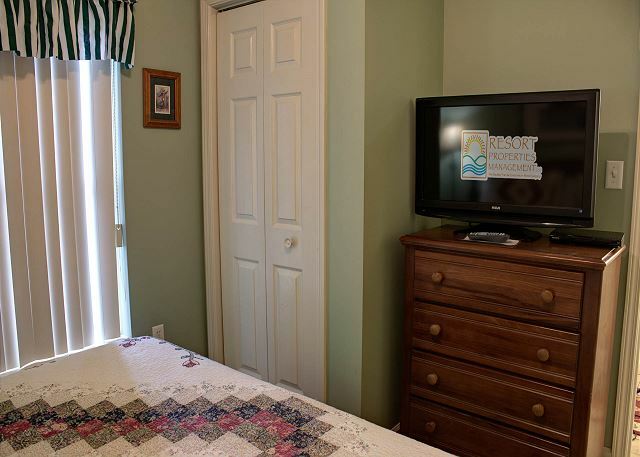 Our experience in this Whispering Pine condo was very nice and relaxing. Perfect size for our family. Clean, organized with everything you need for your stay. Very nice to be able to go somewhere and have everything you need like dish washer, stove, full fridge, Washer and dryer, etc.. so I will definitely be coming back hopefully sooner than later. Its a favorite of ours. Thanks for letting us come into your home. 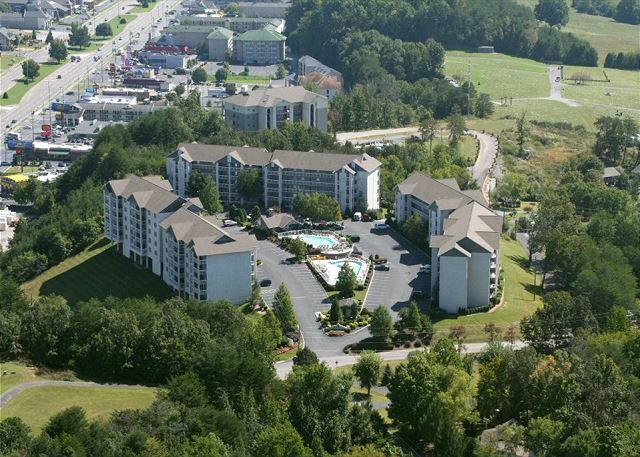 We are glad that you enjoyed your vacation at Whispering Pines Condos in Pigeon Forge, TN. We look forward to your return visits. parties, it's just the best place we have stayed, I would highly recommend this place. Thank you so much for your great review! We are pleased to hear you continue to enjoy your experience with us. We appreciate your patronage and look forward to your next visit! 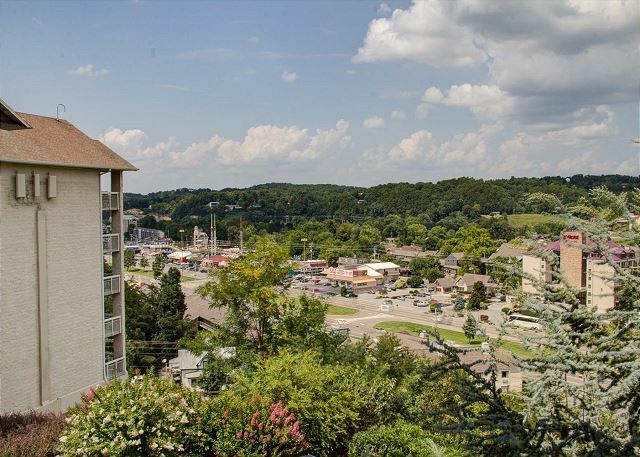 I love Whispering Pines,I stay here every time I come to Pigeon is away form noise but has a beautiful view of the Parkway.Condos are beautiful and clean.Has friendly staff. Your review is music to our ears, we really appreciate you as a loyal repeat guest. We are so pleased to hear that you enjoy Whispering Pines and come back often. Thank you for your kind comments regarding the location of the resort, the beautiful views and our friendly staff. We hope to see you again soon. Quiet, secluded setting to spend our 10 year anniversary. Very nice staff, clean amenities. We are so pleased that you spent your anniversary with us at Whispering Pines. We hope that you can make your anniversary stay with us a new tradition. We look forward to your future visits with us. The unit was very nice and we enjoyed having space to relaxed without being crammed in one room . Our condos are nice and spacious. 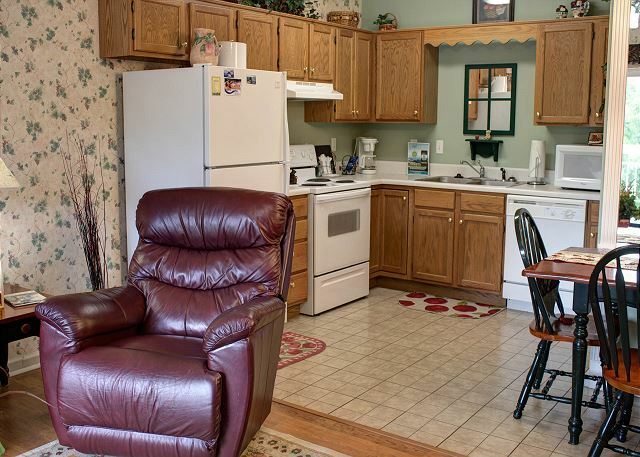 We are glad you enjoyed your stay at Whispering Pines Condos unit 421 in Pigeon Forge, TN. Love Whispering Pines A Great Place To Stay..
Brenda G from Brookwood, AL does not recommend this vacation rental. We had a Great time in Pigeon Forge it was our six time Staying at WP. Second time in this room, Everyone there was so nice and went out of there way to make our stay there great. The Condo was very clean and looks just like the pictures.Its close to everything in PF. and if you want too you can walk to Attractions and Restaurants. Can't say Enough about WP. Would Recommend this place to anyone and will be back up there next January. Thank you so much for being a loyal guest at Whispering Pines. We really appreciate your wonderful comments and for recommending us to others. The owners will be so pleased to hear how much you enjoy their condo. Thank you for taking the time to review your recent stay. We hope that you can visit with us again very soon. we had 2 days to get away, and it was really nice. The condo was clean and very efficient,great location.management were vey friendly and helpful. Thank you so much for staying with us for your recent getaway. We appreciate your kind comments regarding the condo cleanliness, our convenient location and our staff. We look forward to seeing you again soon. 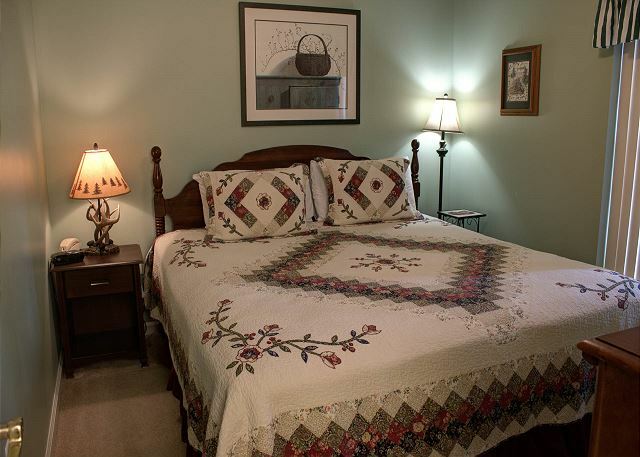 My husband and I recently stayed in a condo at Whispering Pines and what a great choice it was. We were very satisfied with our stay as everything was very acceptable. 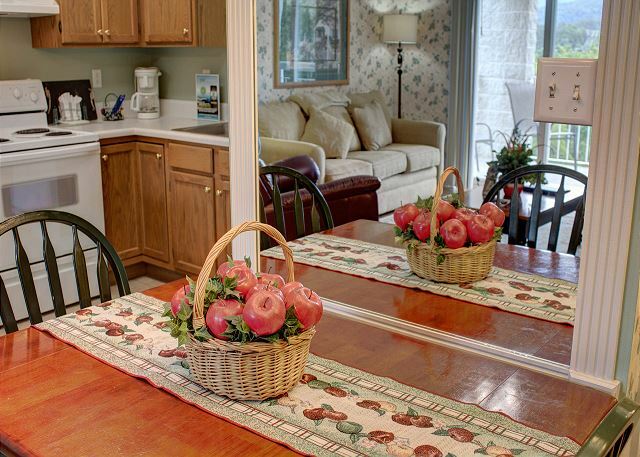 We would highly recommend these condos as your next "home away from home" stay. Location, location, location, cleanliness, comfort, service is what you get. Who could ask for more. Thanks, Whispering Pines, for a great stay!!! We are so happy to hear you enjoyed your stay with us! Thank you for your recommendation and we look forward to seeing you next time! Happy to hear you enjoyed your stay in condo 421. Thank you for staying with us! Great location, nice view. The condo was very clean and had everything to make you feel at home. Thank you so much for staying with us at Whispering Pines. We are so pleased to hear that you enjoyed the view and the resort location. We love to know that you feel at home while staying with us. We hope to see you again soon. Very nice unit in great location! 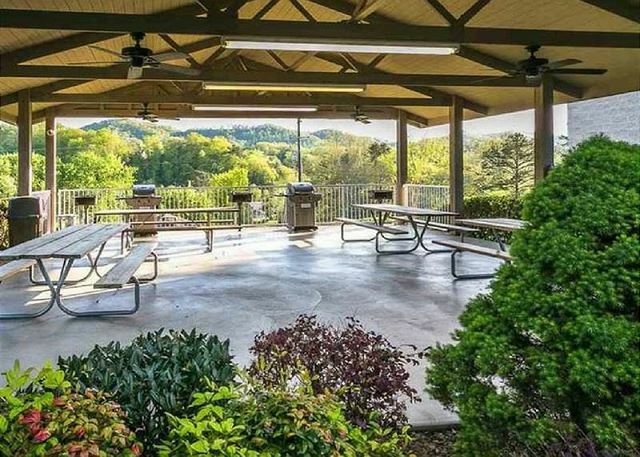 Only minutes to DollyWood (take the trolley at Old Mill Park!) and other attractions. Unit equipped with all the basics needed. Would definitely rent again if in the area. Thank you so much for your review of your recent stay with us. We appreciate you and hope to see you again when visiting the area. The place you want to stay! Mr Barnett~ Thank you so much for your wonderful comments regarding Whispering Pines. We know that you have stayed with us for many, many years and we appreciate you. Guests like you are what make our job more enjoyable. We can't wait to see you again! Thanks for vacationing with us! We hope to see you soon! I was very pleased with my recent stay at whispering Pined Condo. I felt like I was living in my own home. The comfort the decoration and the kitchen had everything I needed to prepare breakfast and dinner. The balcony view was quiet and relaxing. I truly would love to purchase this condo. Happy to hear you felt at home Victor! We hope you and your family can come visit us again!